Every year more and more men, women, teens and children are captivated by fly fishing. They often rely on fly fishing schools and classes to teach them the basics. 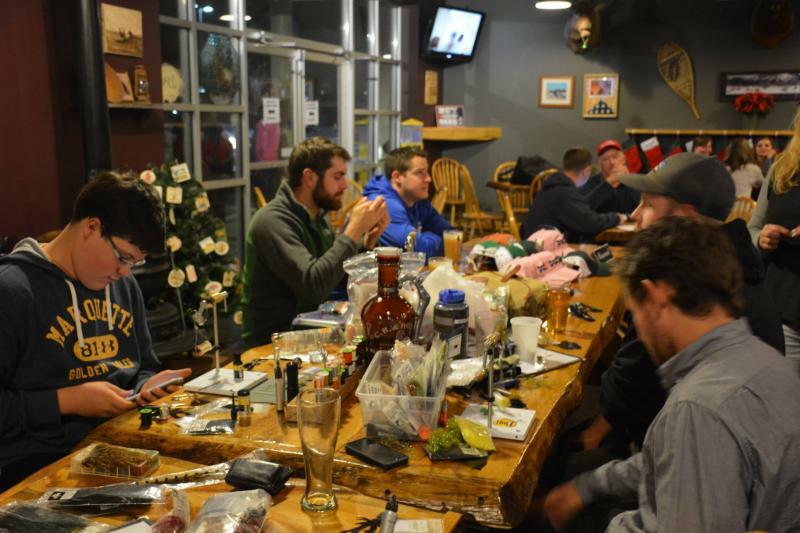 Even experienced anglers take advantage of specific schools and classes to learn new techniques or to improve their existing skills. Then, there are the fanatics who decide they would like to spend all their time on the water, and enroll in fly fishing guide school. 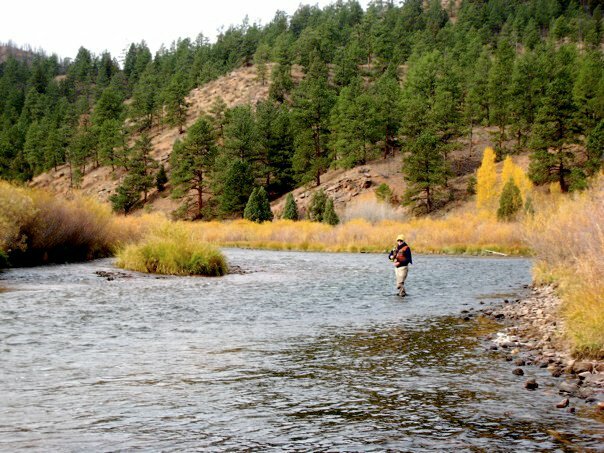 Both novice and experienced fly fishermen trust the professionals at our Minturn Anglers shops in Denver, Minturn and Vail to provide the instruction and guidance they need. 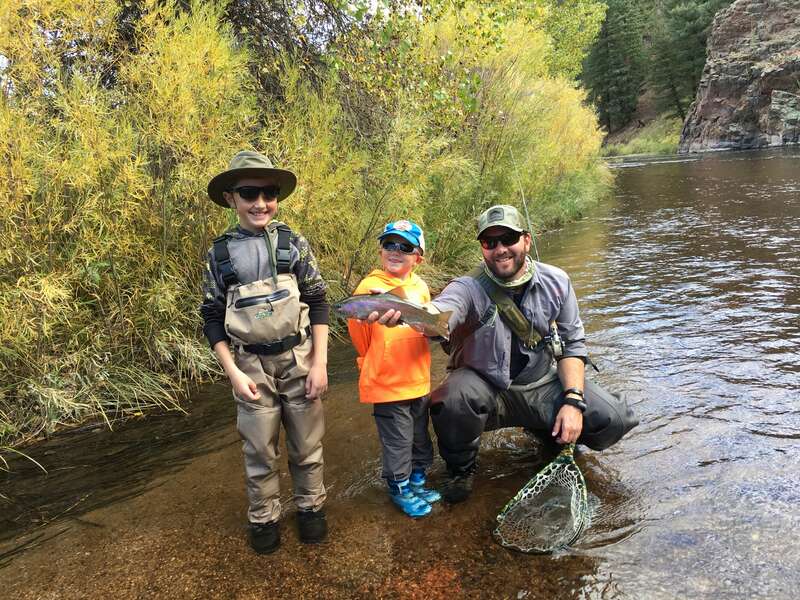 From introducing children to the joys of the sport and providing hands-on instruction for beginning fishermen and women, to fine-tuning the skills of experienced enthusiasts, Minturn Anglers offers schools and classes perfectly designed to meet individual needs. Since 2007, Minturn Anglers has taught thousands to fly fish, and we are constantly improving and refining how we teach our classes. Each course is led by professional fly fishing guides and competition anglers who are passionate about teaching fly fishing. Our instructors are dedicated to ensuring that every graduate leaves with the knowledge and skills they need to become successful fishermen and women. Best of all, these guides are friendly and take the time to ensure the best possible learning experience for every student. Check out our current instructional options, and choose the course best suited for you. Then talk to staff at one of our Minturn Anglers fly shop locations. Keep in mind that we always work to meet your specific needs. 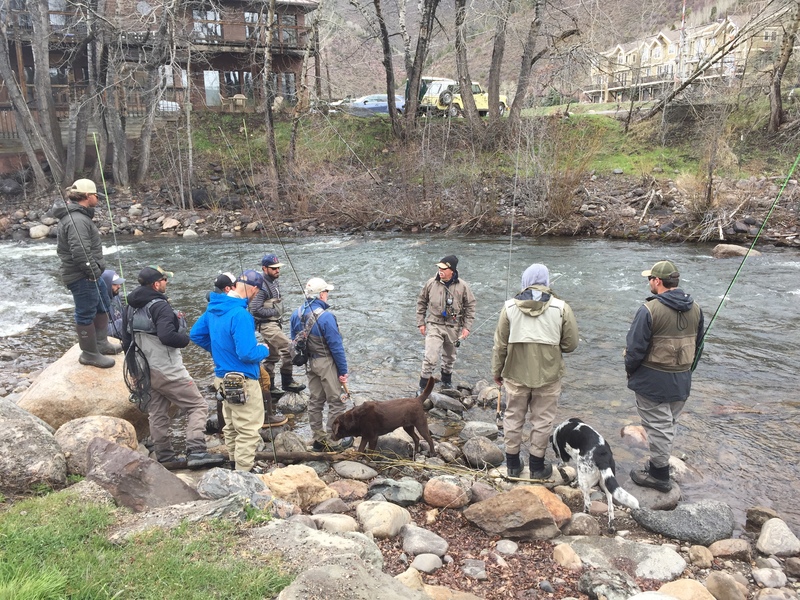 Minturn Anglers 5-day school is held twice every May. 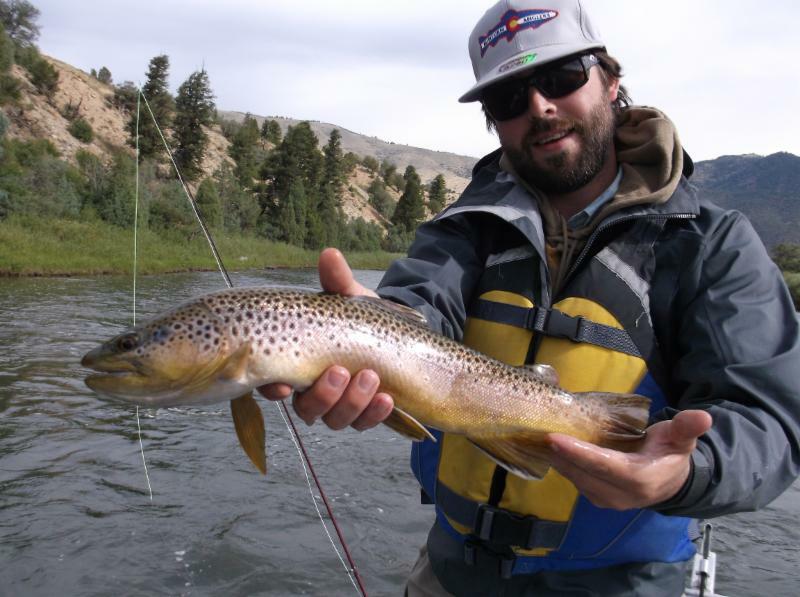 Fly Fishing Guide Schools are the best way to break into the industry and become a professional fishing guide. 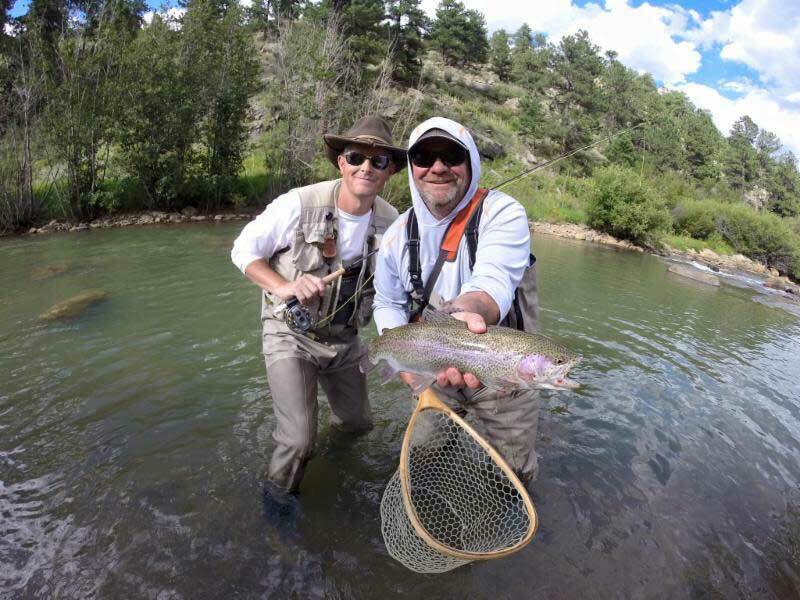 Minturn Anglers Float Schools are geared towards the experienced wade guide looking to expand his or hers repertoire. 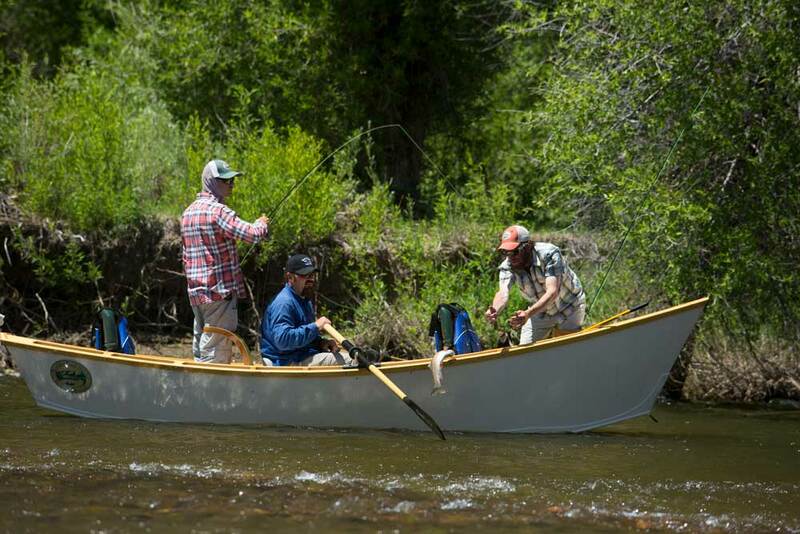 Our school is five very full days of instruction and oar time and will provide the participant with the Colorado state requirements for becoming a float guide. We offer our Rowing School by request so let us know the best dates for you and we will be happy to accommodate. Each day will be 8 hours of non-stop learning and experience so come prepared! We know that investing in a Spey rod, reel and the different rods can be a intimidating and daunting task so before you dive in head first, join in on our Spey Casting Class to figure our the right gear for your application. Our collection of fly tying videos (produced in-house) have become a valuable resource for fly tiers everywhere. We are well versed in teaching fly tying to those sitting behind the vise for the first time or life long fly tiers wanting to learn new and advanced tying skills and patterns. We know that fly fishing is a timeless sport and applicable for people of all ages. The sport will only continue if we support our young fly fishermen so we are happy to provide an exclusive Kid’s Camp for the budding fly fishermen. 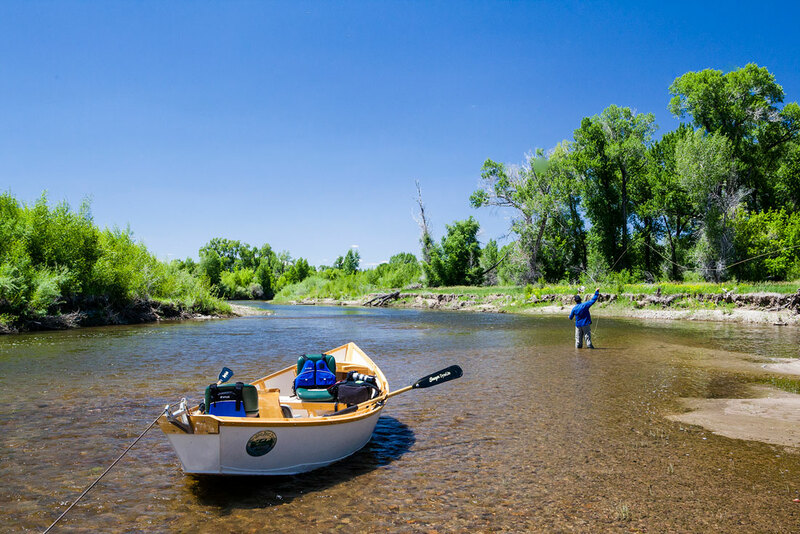 Want to Fish With us on Colorado’s Rivers and Streams? Check out our professional guide trips.